Manchester United face Russian side CSKA Moscow in the Champions League tonight and should be considered favorites to earn all three points. The only major surprise in the starting XI is that Jesse Lingard is playing in place of Spanish international Juan Mata who is on the bench. 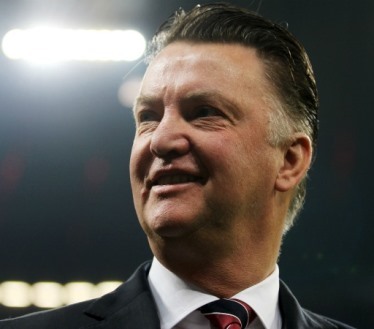 Once again, there is no sign of Memphis Depay in the starting lineup. Blind is on the bench and Valencia replaced Darmian in the defense. 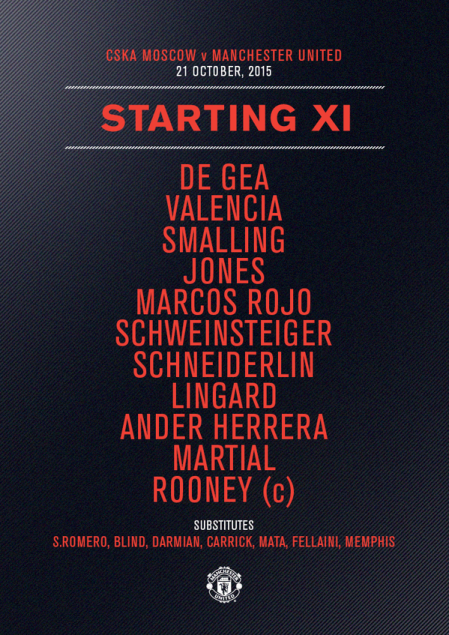 Here is Man United’s confirmed starting XI foramtion vs CSKA.